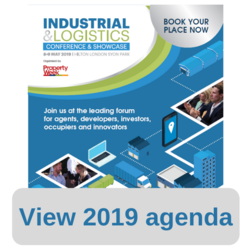 The Industrial and Logistics Conference 2019, brought to you by Property Week, is the platform for industrial agents, developers, investors, occupiers and innovators to network and discuss the future of the industrial and logistics sector. With just a few weeks to go, tickets are selling fast so make sure you secure your place today. Amit has over 15 years’ experience in the Industrial and Logistics sector. He started his career at Colliers International in Industrial Agency acting on behalf institutional landlords and occupiers. Amy Gilham is Head of Logistics at Turley and a Director of Economics, leading the team's economics work in London. 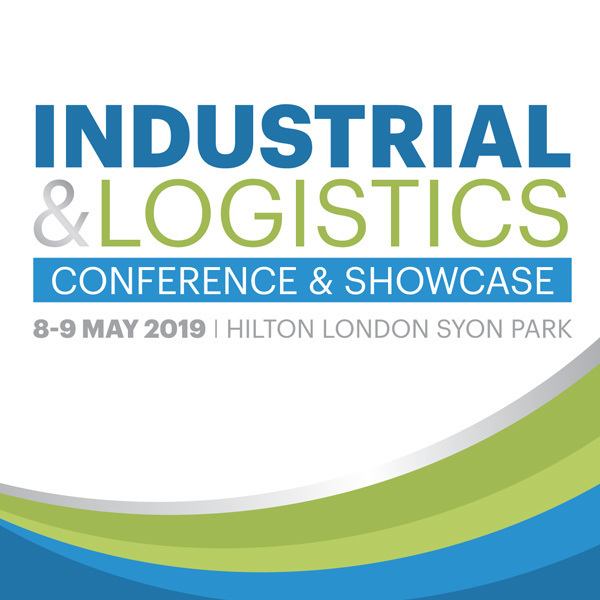 Amy supports a range of industrial and other occupiers to demonstrate the economic and social impacts of developments in London and elsewhere in the country. She has authored reports including Delivering the Goods (British Property Federation - BPF) and Keep London Working (SEGRO). She sits on the BPFs Industrial Committee, UK Warehouse Association Real Estate Board and GLA Industrial and Logistics Sounding Board. Tony joined Clipper in 2006 and can boast a career in retail logistics spanning some 30 years. Throughout this time, he has developed a wealth of experience in addressing complex logistics challenges. As a member of the executive, Tony has been actively involved in establishing Clipper as one of the UK’s market leaders in retail logistics, and a career highlight was Clipper’s successful flotation in 2014. Jonathan has over 25 years’ experience as an agent and developer. He formerly ran leasing and investment teams in London and Birmingham at Cushman & Wakefield and JLL. Sally is the Head of Research at Tritax and is responsible for providing research and analysis on Big Box property market dynamics, as well as broader economic and sectoral trends, in order to assist with asset sourcing and assessment, strategy development and reporting. 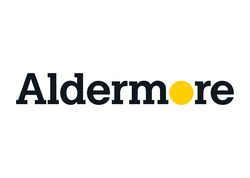 She has over 15 years’ experience as a research analyst specialising in industrial and logistics property. Prior to joining Tritax in May 2017, Sally was Head of Industrial Research at property consultancy Gerald Eve from 2005 to 2017, responsible producing regular reports on the UK industrial and logistics property market, delivering bespoke client research and speaking at conferences and seminars, and also previously worked at DTZ (now Cushman & Wakefield) and Goldman Sachs. 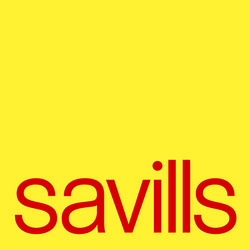 Sally is a member of the Society of Property Researchers and the Investment Property Forum. David helps organisations navigate disruptive technology, particularly artificial intelligence and blockchain. As a technologist he has always helped match technical capability to business need; prior to being a disruptor he was a cyber research director, and before that, a forensic technologist. Working in warehousing and industrial logistics, you’ll know the vital importance of building business relationships. Maximise your participation at the event by attending all of our exciting networking opportunities. Enjoy networking with 350+ leading developers, occupiers and disruptors.